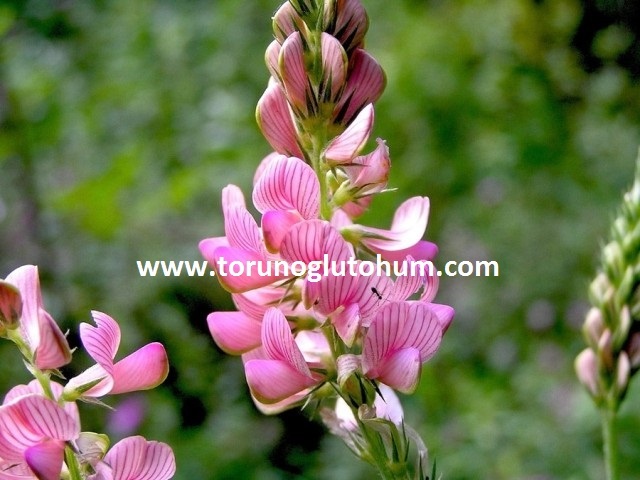 Sainfoin (Onobrychis viciifolia) is a very special feed plant from the perennial legume group. 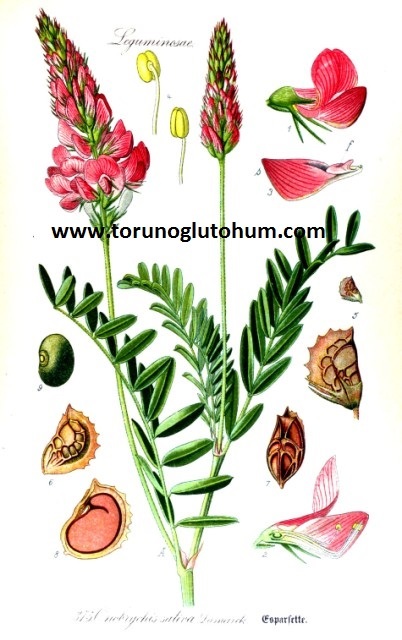 Sainfoin (Onobrychis viciifolia) is consumed lovingly by cow, sheep and goats. The saury bale has a very high nutritional character. 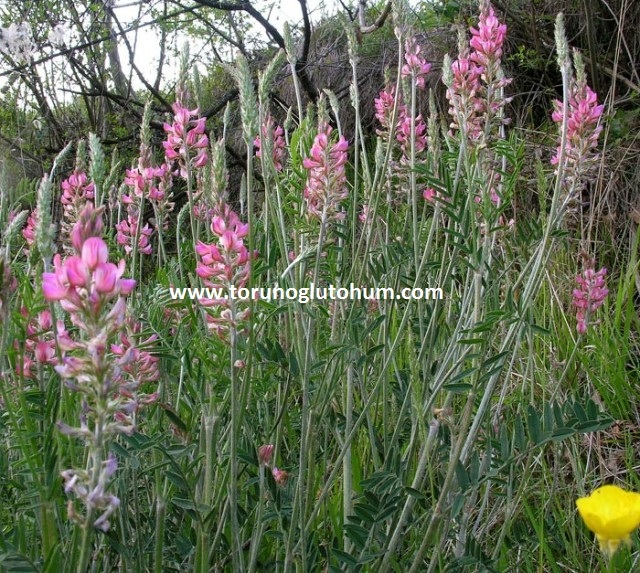 Sainfoin (Onobrychis viciifolia) is a kind of fodder plant that can yield good yields in barren and inefficient places. The Sainfoin (Onobrychis viciifolia) plant has pink biscuits. Leaf stalk has 7-14 leaves. The leaves are thinner of the guardian, 5-80 in a flower bunch. The bees prefer to use the sausage for honey production. 10-12 kg of decanter is sown from the korunga seed. The safflower feed crop yields the best calcareous soil. The groundwater should not be poured over high ground. In temperate coastal regions, in the autumn, in cold regions in the spring, seeds of korunga seeds are planted. 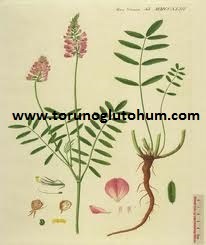 Sainfoin (Onobrychis viciifolia) is a kind of roughage that is easy to farm. 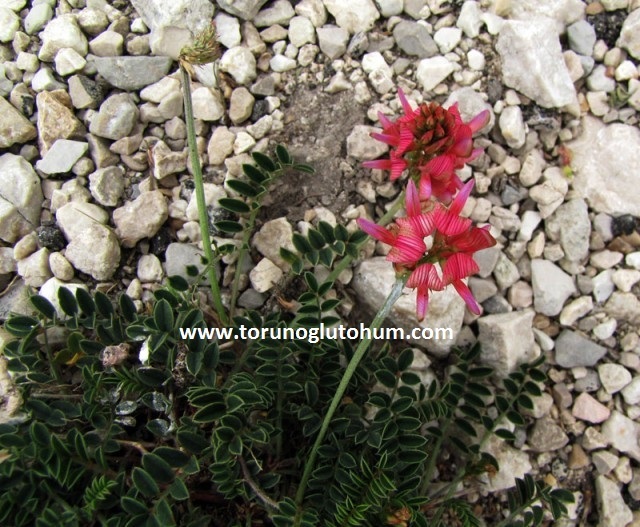 The Sainfoin (Onobrychis viciifolia) grows in an unproductive and barren land. 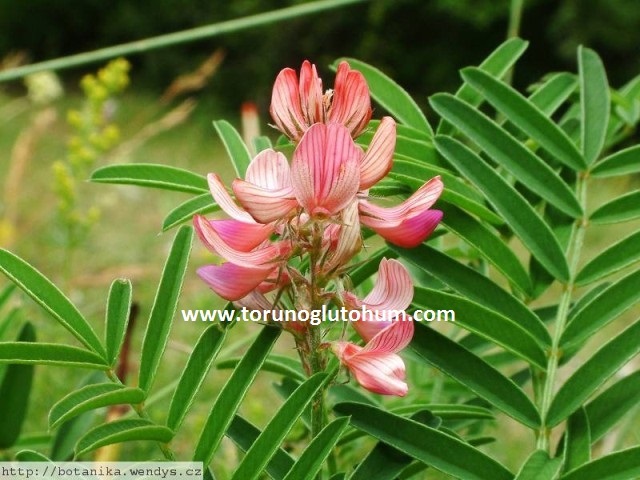 The benefit of Sainfoin (Onobrychis viciifolia) is very high in terms of soil. It stores nitrogen continuously. In addition to modesty of kungwu hay yield, kungwoo bean is very high in terms of nutritional value. The porcupine is a pruning food for animal feeding in terms of dairy farming, cattle breeding and horse breeding. 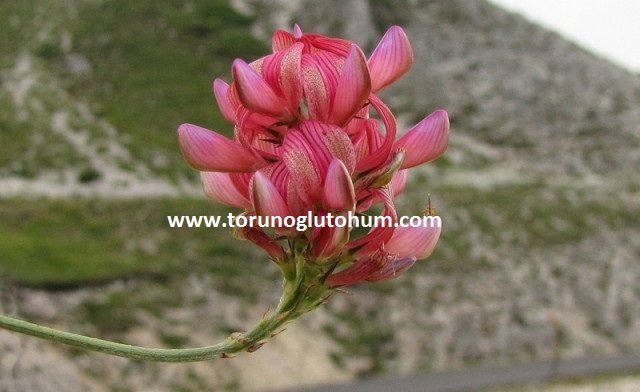 You can contact our company to have information about the prices of Sainfoin (Onobrychis viciifolia) seeds and korunga seeds. 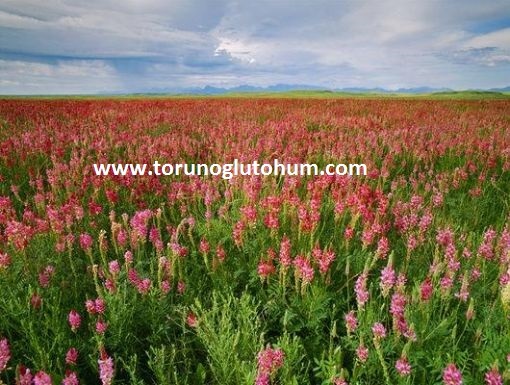 Sainfoin (Onobrychis viciifolia) is a type of fodder planted intensively in the Eastern Anatolia and Eastern Anatolia Regions.